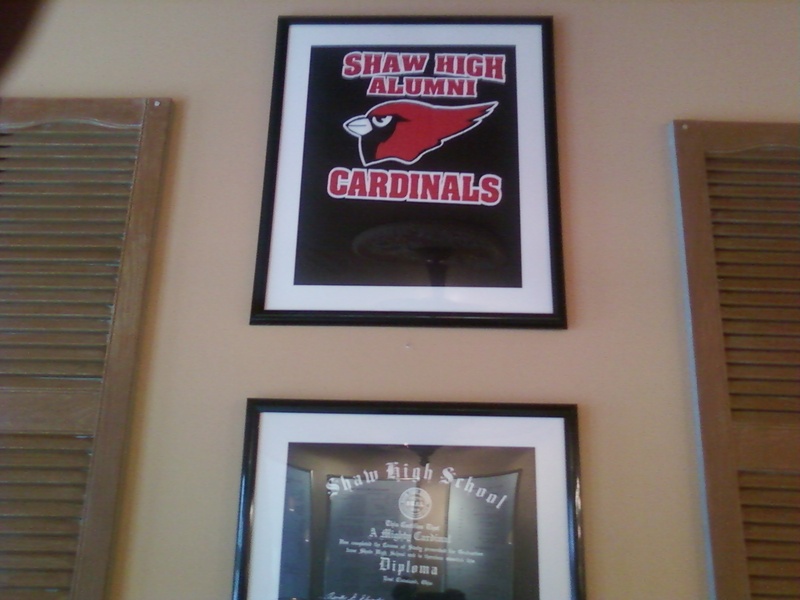 The Spirit of East Cleveland, Shaw High School Cardinals live in the Deli. 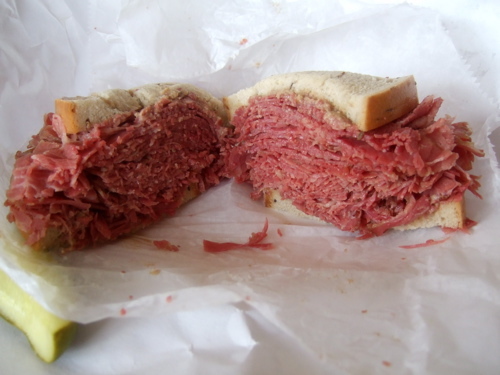 Try Corned Beef on Rye w/Swiss Cheese and mustard. 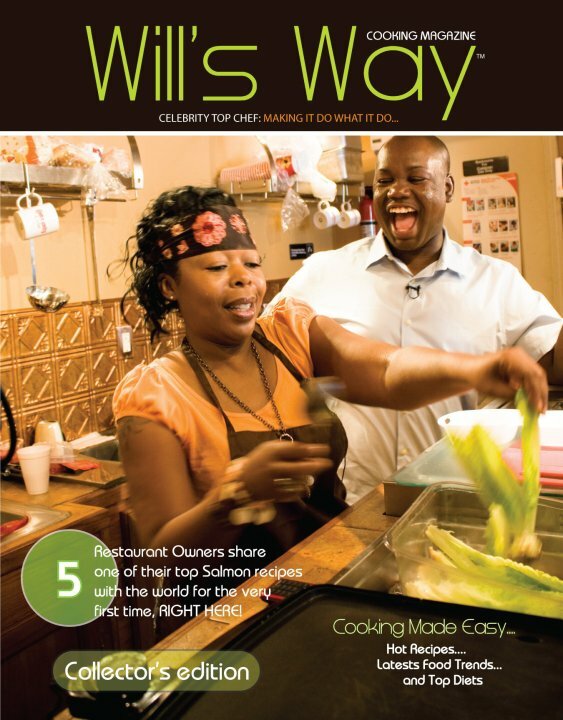 Cleveland Style Deli, owner Brenda Carter has been featured on the local television show Will's Way and also his magazine. 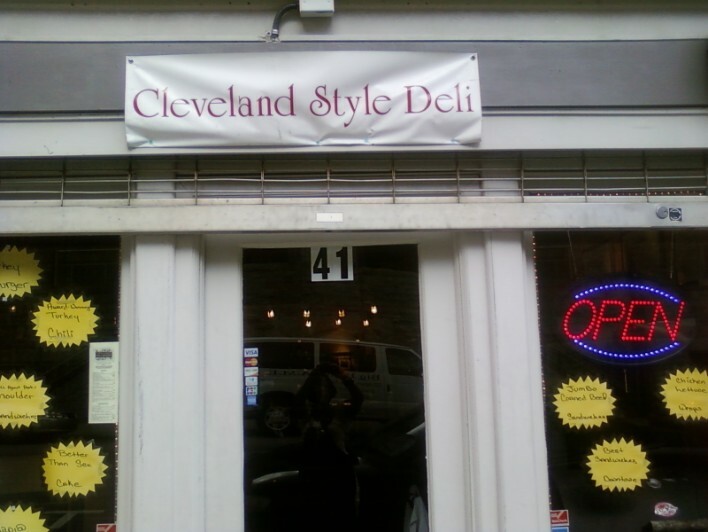 You can check it out on youtube.